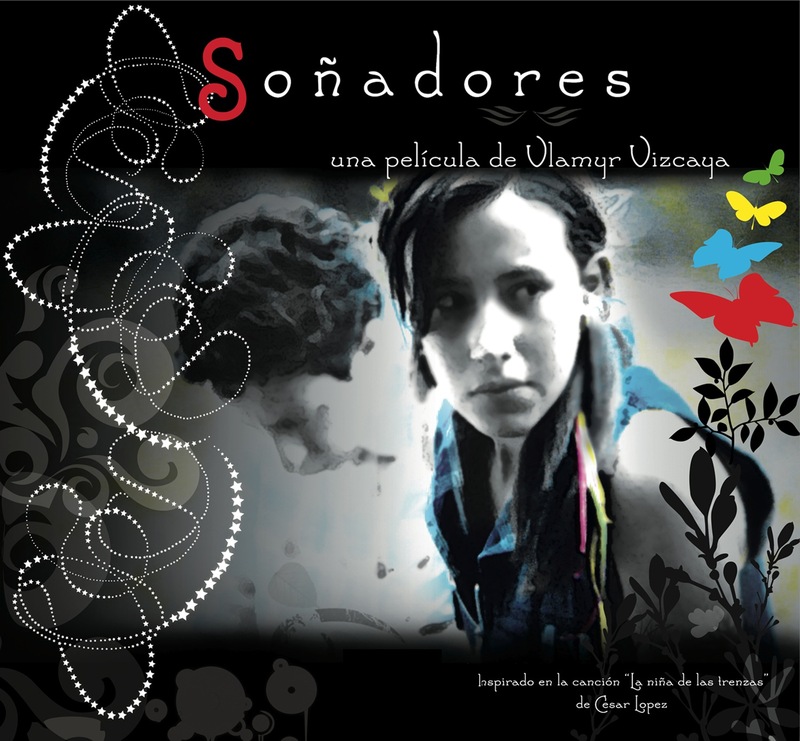 Dreamers, The Short Film by Vlamyr Vizcaya produced by El Tuerto Pictures is now in part of the official selection for the Cambridge Film Festival 2008. Maria is a farmer teenager with a thousand dreams for her life. José is her young boyfriend. Maria´s family doesn´t approve her seeing the boy. and not precisely because their families. Based in real life stories about growing up in a country in war like Colombia.